The biggest misunderstanding with Collegiate Cyber Defence Competition (CCDC) teams is that only the most technical people can be effective team members. But in reality, passion and willingness to work with other is more important. Seniors can always teach younger students the basic technical skills beforehand, and the competition itself is supposed to be a learning experience. The CCDC competition is focused on the blue team aspect where you defend against a red team. The college team with the best defense wins. Scores are measured by services, security and injects, which are calculated through a scoring engine. Services is categorized as the service a server is performing such as a website. If the website goes down, then the team gets penalized for it. 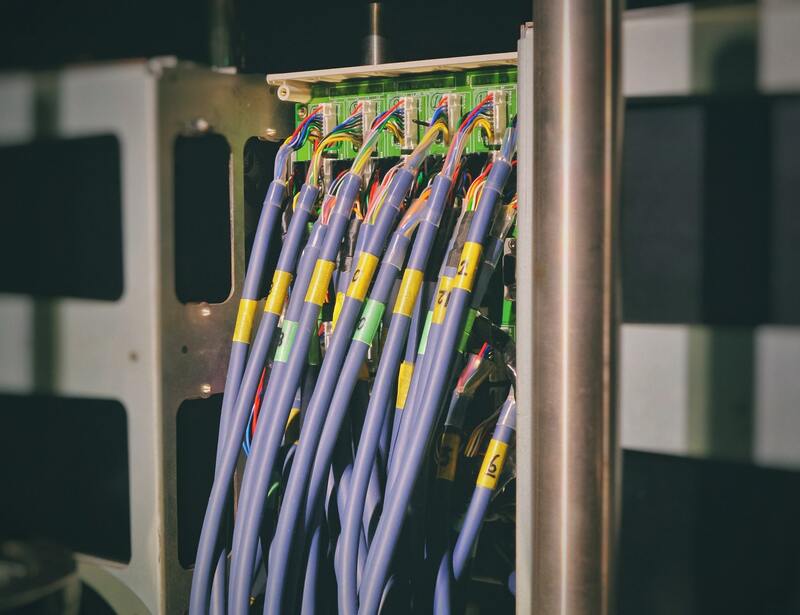 Security is a measurement taken by the red team when they test different attacks on the servers. If an attack is successful, then the team gets penalized. Injects are different tasks given by the white team, or judges, that our team needs to complete. These security tasks include documentation and security policies. The higher the quality of the inject, the higher points the team will receive for the inject. Teams get more points for clean, concise file formats, spelling, grammar and presentation style. The high risk of failure is a very common deterrent for people not wanting to join their school's CCDC team. I understand no one wants to feel like dead weight or feel like they caused the team to lose. But in reality, everyone will make mistakes. A big part of the competition is being able to fix those mistakes before the red team can find them. Clear communication and teamwork will help the team resolve mistakes faster. When picking teammates for the WRCCDC Invitational, I chose people who I knew were good at communicating and passionate about network security. 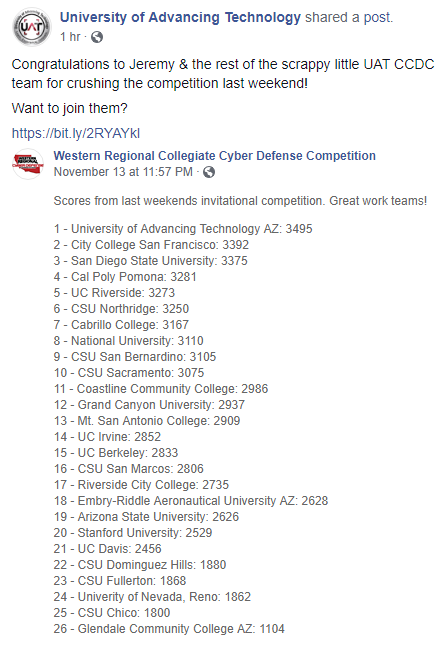 The WRCCDC Invitational is like a practice round for the Western Regional Collegiate Cyber Defense Competition. I decided to use this practice round as an opportunity to see who would want to fill what roles such as active directory, documentation and Linux admin. This went exceptionally well since we got first place overall for the second practice round. I believe our success is due in part of because of the team's technical talent but also everyone's ability to work well under pressure. In the future, I hope that we all improve our technical skills and have fun as we go through this competition season. 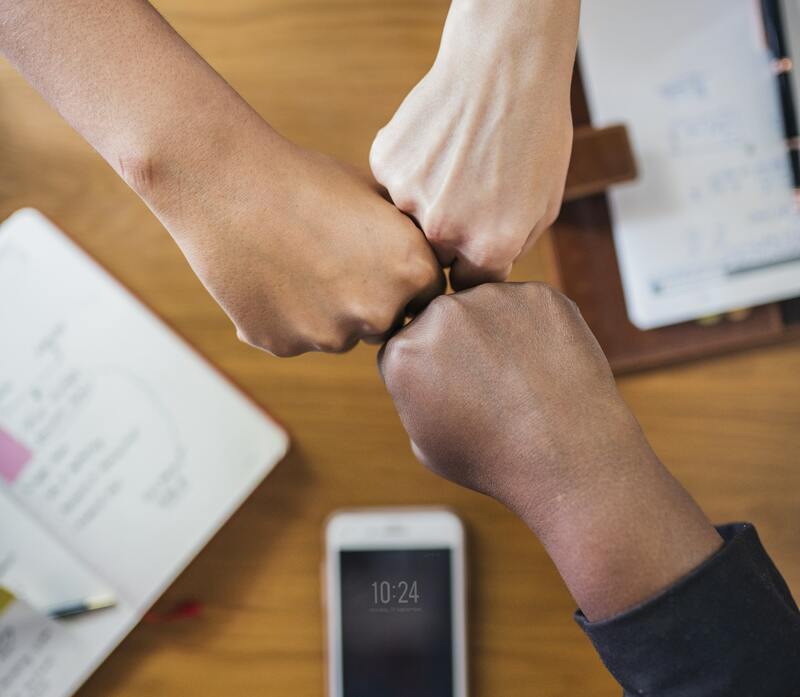 I talk more about the ideal characteristics of CCDC team members in another blog post that details my personal CCDC story about my fight for a spot on the team, which you can find here.